I never write reviews — not my thing — but this space was so lovely, I’m compelled. 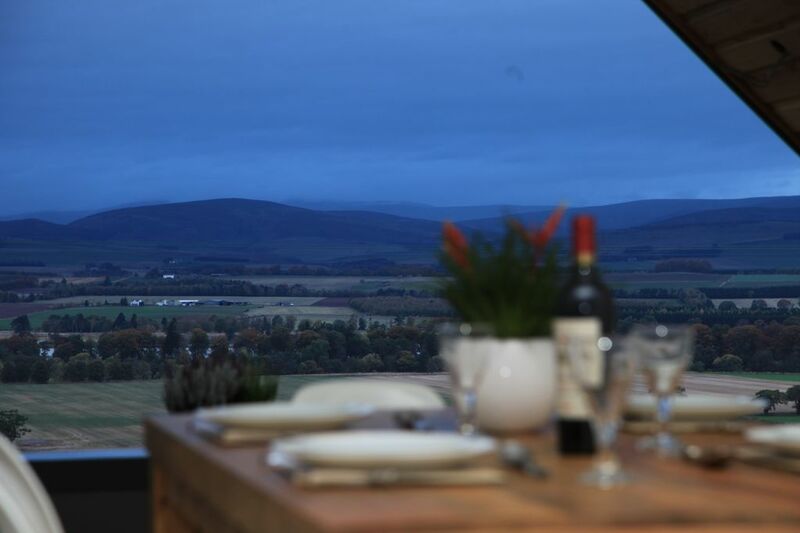 We loved everything about Clova and our stay in the highlands. I was walking around the entire time saying “we’ve gotta come back. What about a family reunion here?” It’s perfect. True story.